As far back as July of 2011, I was thinking about the 200th episode. It started with a single question, "Where does Gibbs get that cup of coffee in the morning? The one he always enters the squad room with." 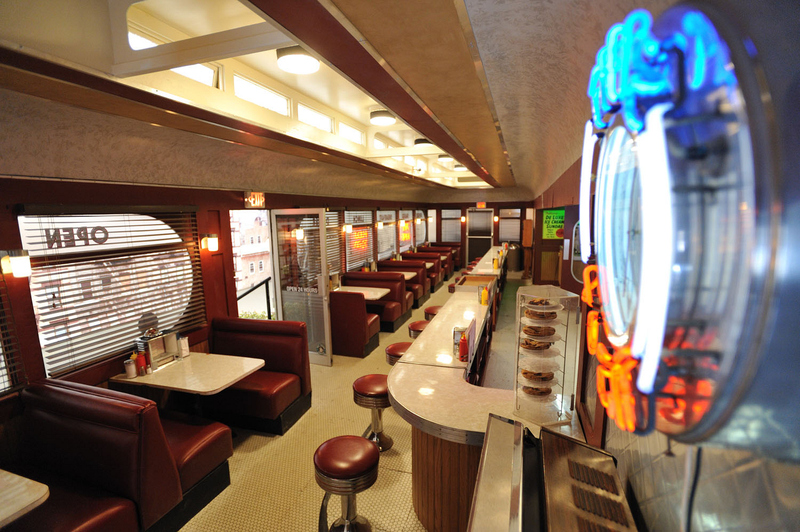 I immediately called Executive Producer Mark Horowitz and asked if he could find a diner to film in. Something we could put on the stage. Something really cool.